North Korea condemned on Sunday the US recent ballistic missile test, slamming it as military provocation,the South Korean news agency Yonhap reported. North Korea condemned on Sunday the US recent ballistic missile test, slamming it as “military provocation,” the South Korean news agency Yonhap reported. The US fired on May 22 a Minuteman III intercontinental ballistic missile from a California base as part of the country's test flight aimed at determining weapon accuracy. The original test scheduled for mid-April was delayed amid tensions with North Korea. 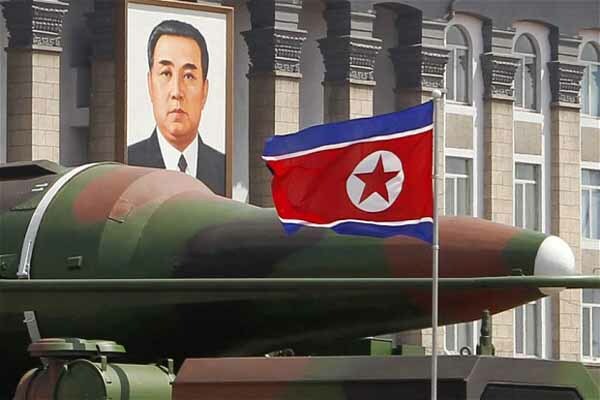 "Today's reality on the Korean Peninsula desperately urges our republic to strengthen our defense capacity with every means," Yonhap quoted North Korea’s mainstream Rodong Sinmun as saying in an editorial. "We do not hide the fact that we are developing [ballistic] missiles in order to secure final victory in an all-out war against the US." North Korea's Pyongyang Broadcasting Station radio also condemned the US test on the same day, saying it constituted double standards applied by the US. North Korea has long claimed its missile and nuclear developments are intended to counteract potential attacks by the US. The secretive communist regime strongly condemned annual Seoul-Washington military exercises in March, saying they were a war rehearsal targeting North Korea.